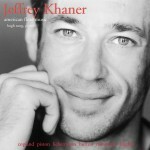 Jeffrey Khaner has established himself as one of the world’s foremost flautists, thanks to the widespread critical acclaim for his first two solo CDs on Avie, American Flute Music (AV 0004) and British Flute Music (AV 0016). He continues to enlighten and illuminate with his latest Avie disc, French Flute Music, combining flute favourites by Debussy, Fauré and Poulenc, with lesser-known but equally delightful works by Pierre-Max Dubois, Phillip Gaubert, Alexandre Tansman and Pierre Sancan. 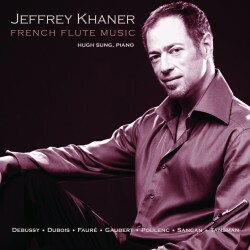 With French Flute Music, Jeffrey continues to introduce neglected but deserving music to a wider public. 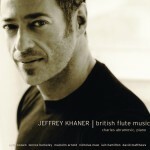 His British Flute Music rightly earned Classic fM Magazine’s “Discovery of the Month” citation. This collection perfectly portrays his “first-rate flute playing” (BBC Music Magazine) and “exceptional virtuosity” (The New York Times). £7.49 40% off - Limited time only!